MashButtons: Twisted Metal and Borderlands' love child? 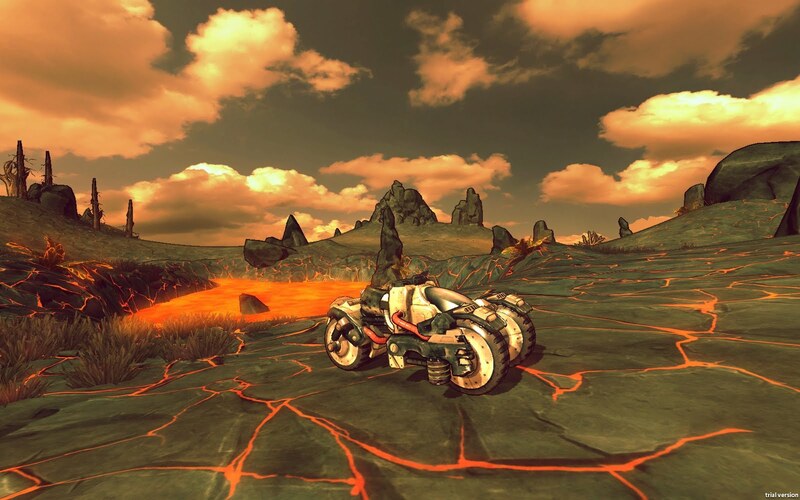 Twisted Metal and Borderlands' love child? So I am starting my four day weekend very peculiarly in the way of gaming news. I wake up to a 2 text messages saying Strangers Wrath is releasing for the PS3, and now this. What is this, you say? 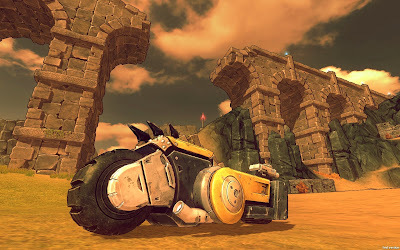 Well, from the little bit of news and pictures, it is a battle arena game that calls itself Crasher. Boasting strong RPG and teamwork, sounding more like Borderlands by the second, and building up your death ride, wait, now Twisted Metal. I hope to have more news soon! Robot hugs and high fives for all!